Today Stanhay is trusted by growers worldwide to establish their crops and has proven over the decades to give the highest and most consistent yield at harvest than any other planter. Our belt metering units are lightweight, simple and extremely versatile and can be used with a wide range of both raw and coated seeds. We've revolutionised the precision planting market when it first developed the air metering unit, unique in its ability to sow both natural and coated seeds in 1 to 4 lines. With regular shaped or pelleted seed, our cell wheel metering unit is unmatched and with the correct setup offers near perfect single line performance. 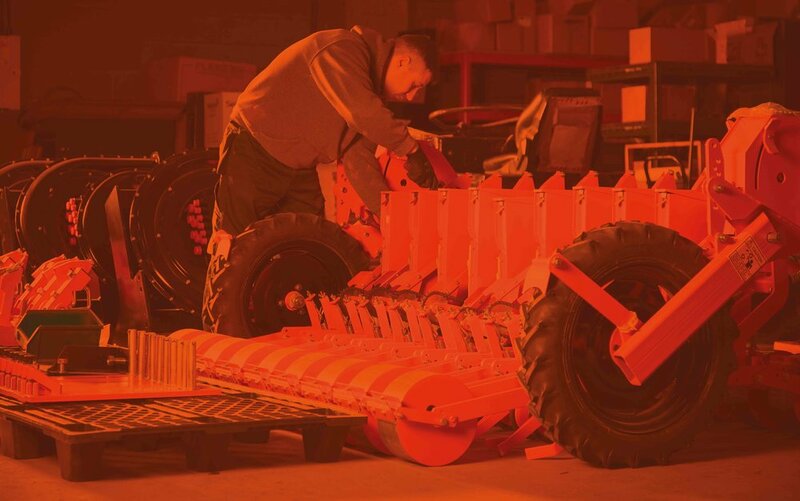 Often copied but never bettered, the core Stanhay technology differs from other products by allowing the grower to plant up to 4 lines of produce from one single row unit using pelleted, coated or natural seed.